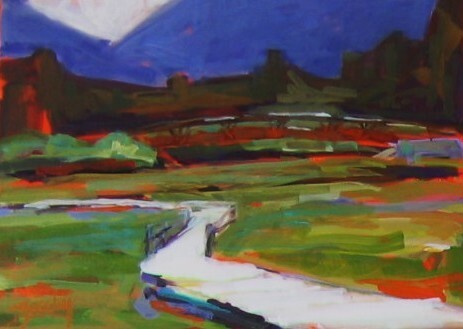 Finding inspiration right where you are is the best thing. 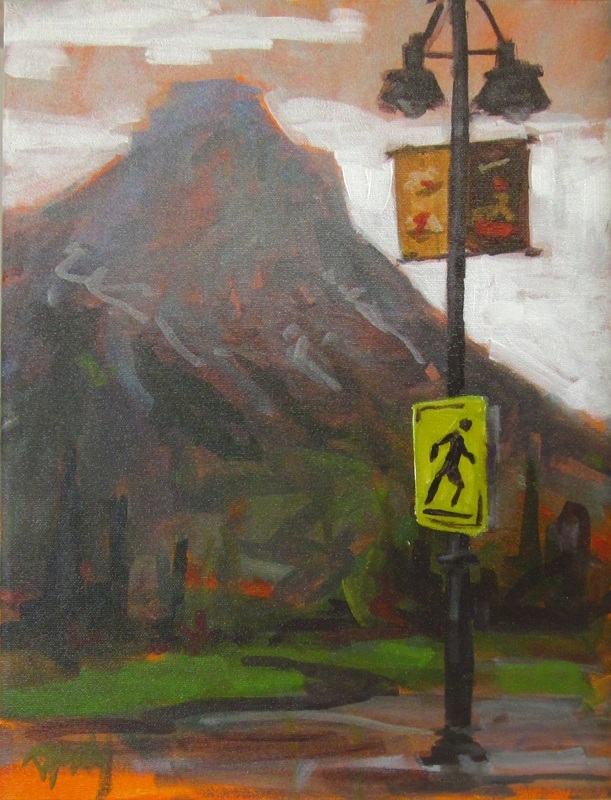 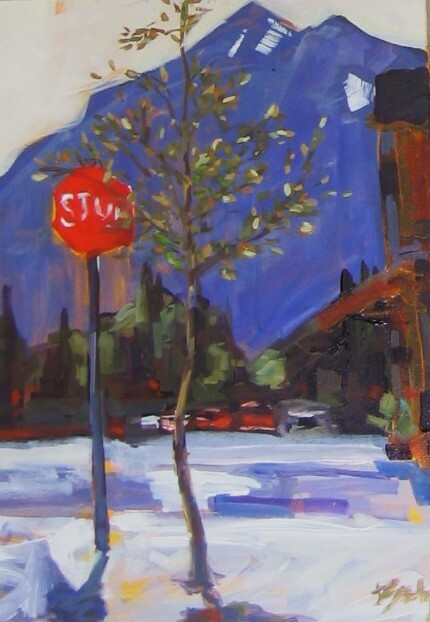 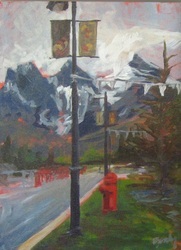 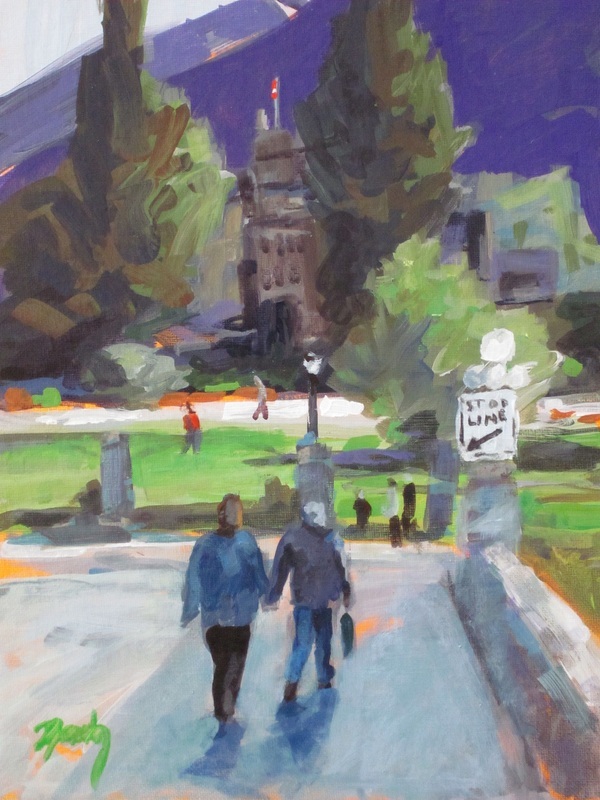 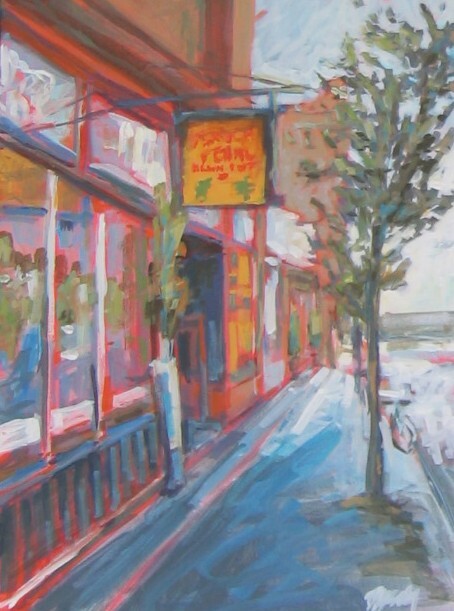 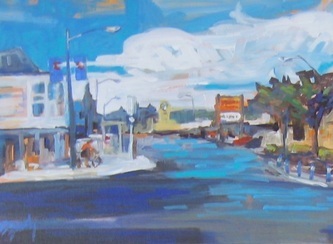 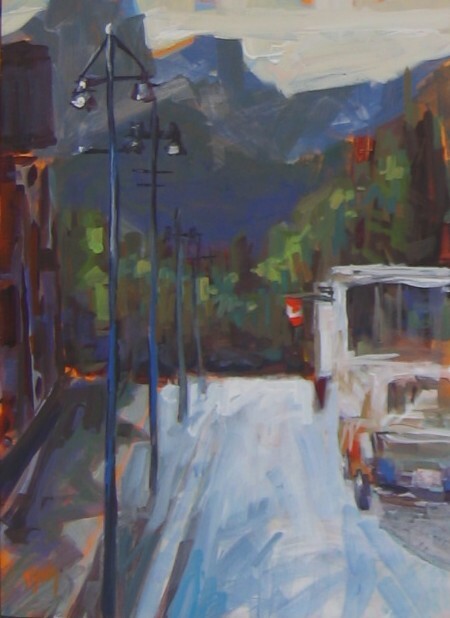 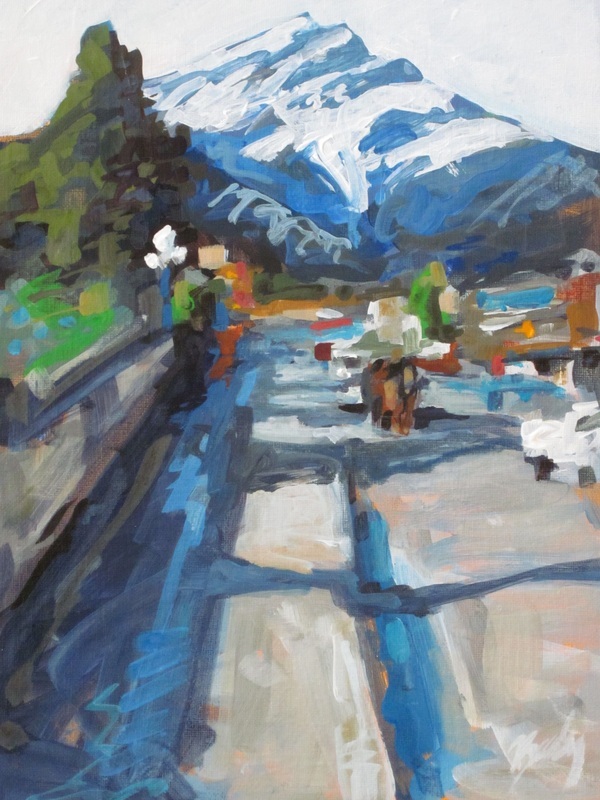 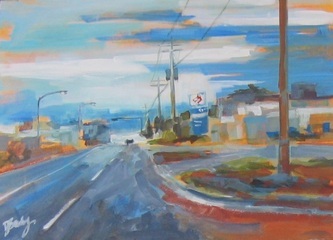 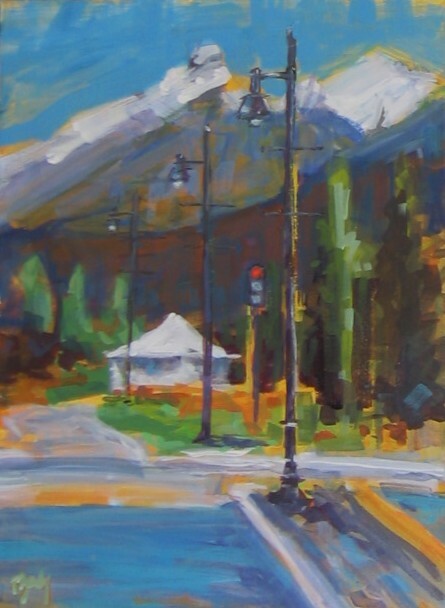 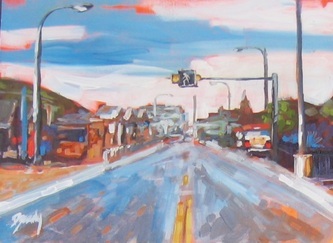 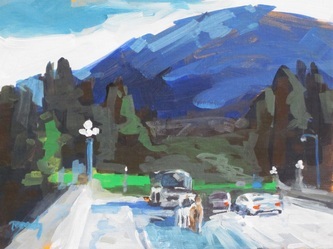 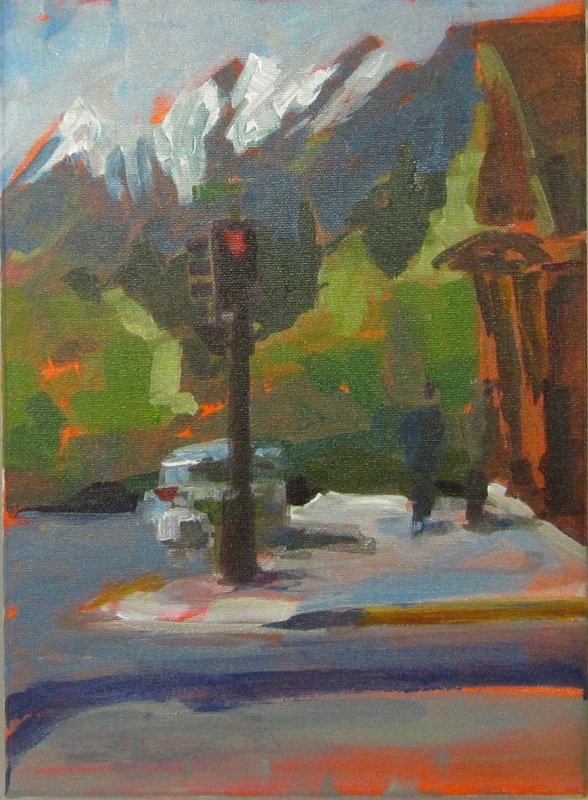 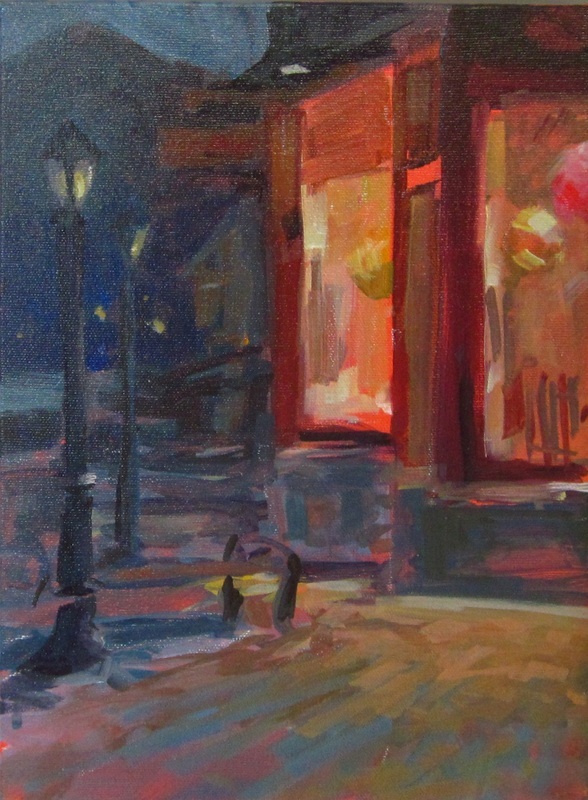 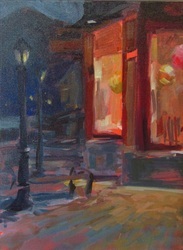 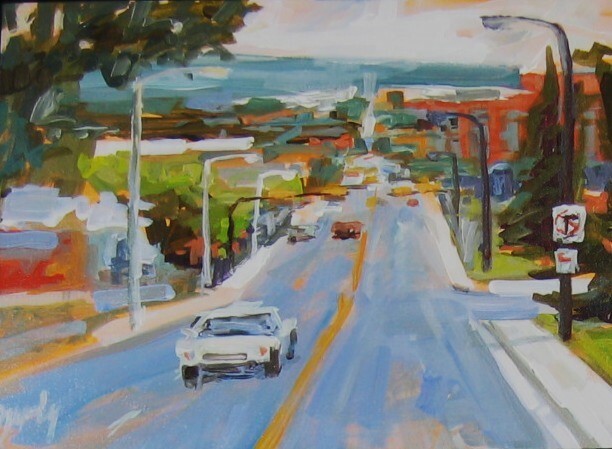 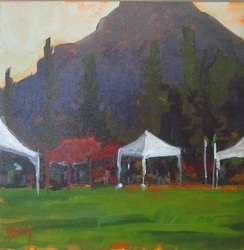 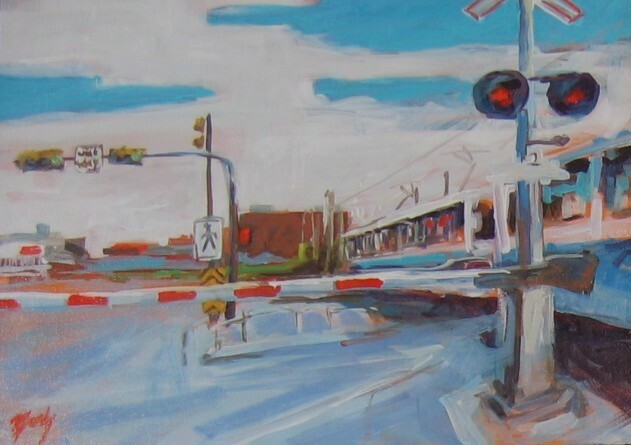 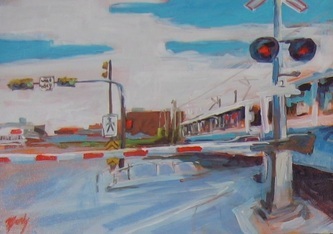 I enjoy painting urban scenes of Canmore, Banff, Calgary and Lethbridge. Looking at everyday surroundings and expressing it through paint on canvas makes me more aware of my surroundings and appreciate where I am. Boring roadways, being stuck in traffic, waiting for the stoplight, I search out interesting images of the places we live in.